A new way to experience Matchday. Get relevant, timely information to enhance your matchday. 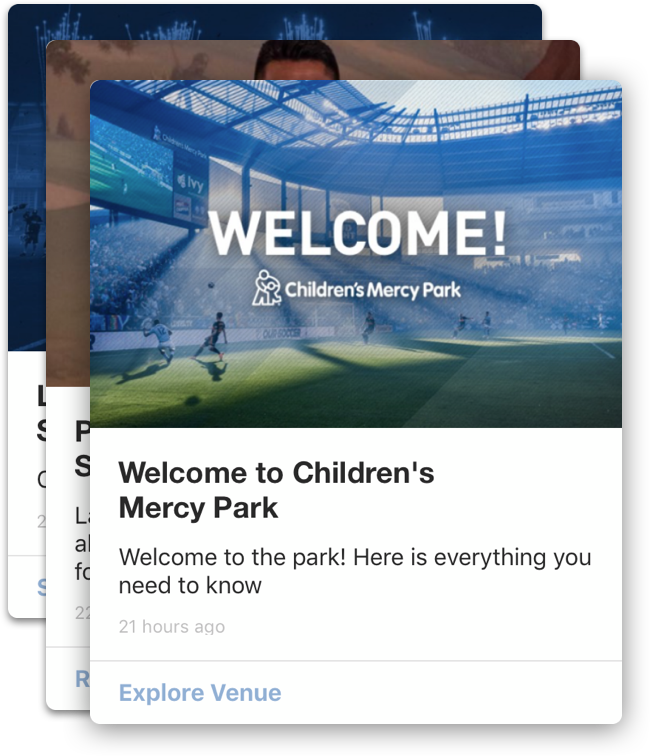 Sporting KC has gone paperless for the 2019 Season. 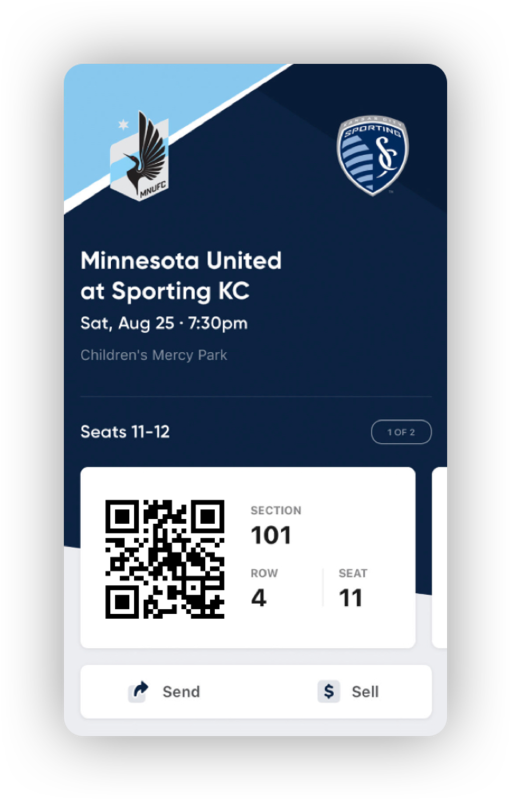 Scan your SeatGeek tickets in the Sporting KC app.